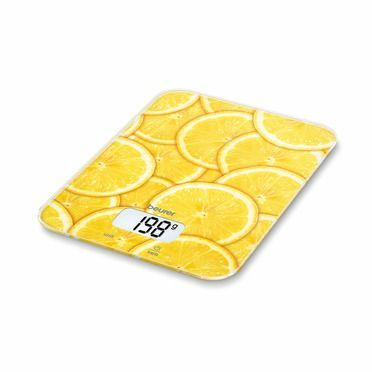 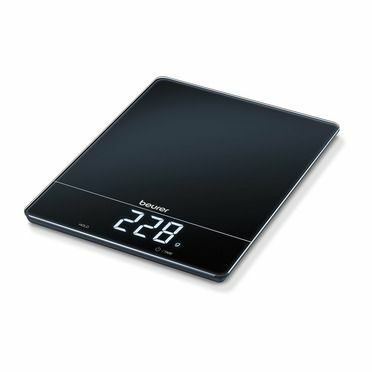 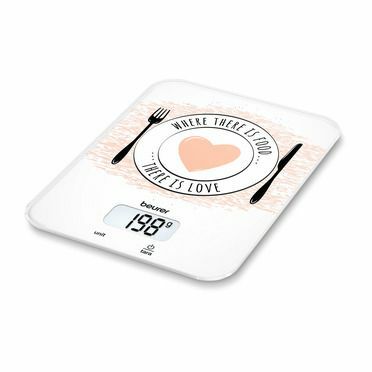 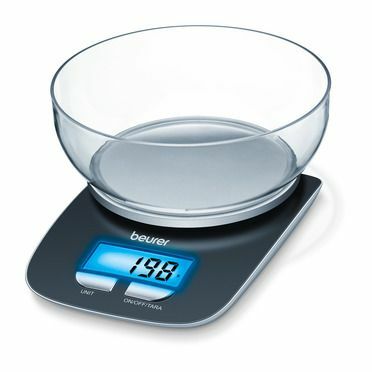 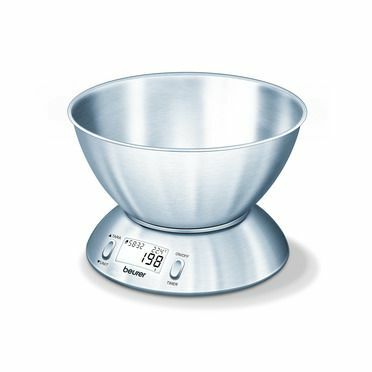 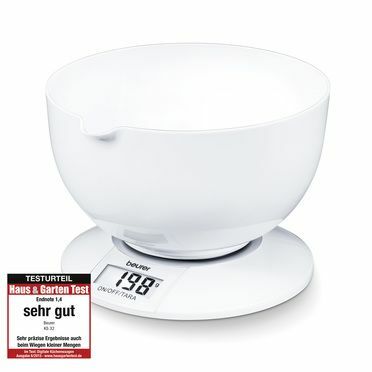 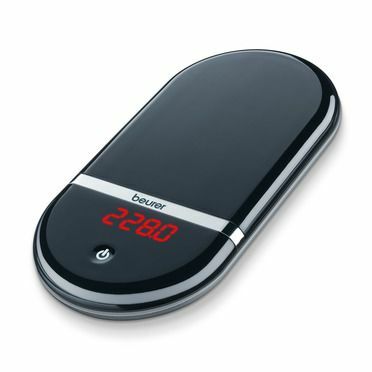 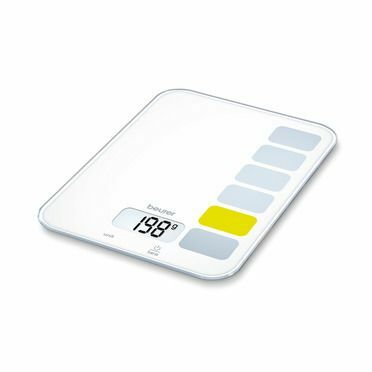 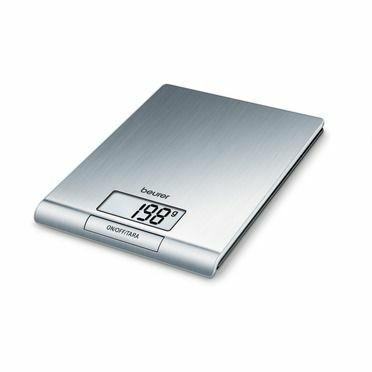 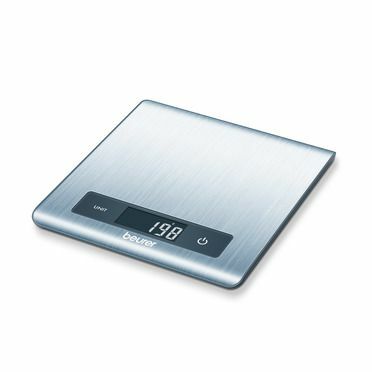 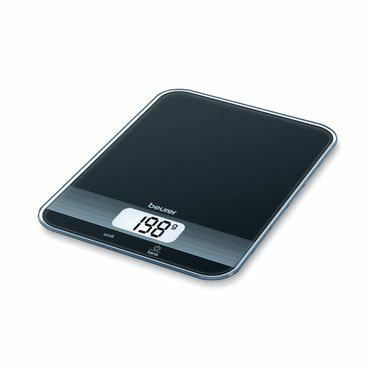 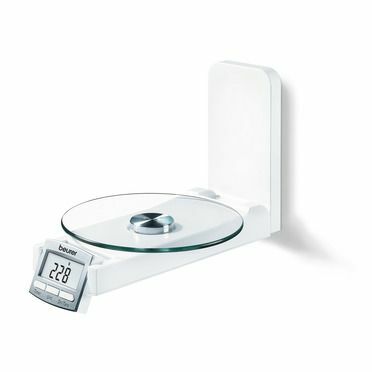 Discover the latest generation of Beurer kitchen scales that offer you the exact functions you need. 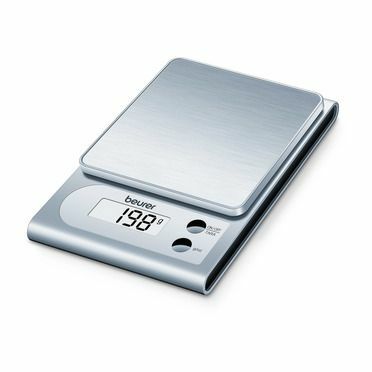 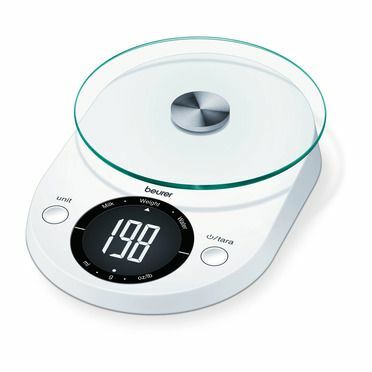 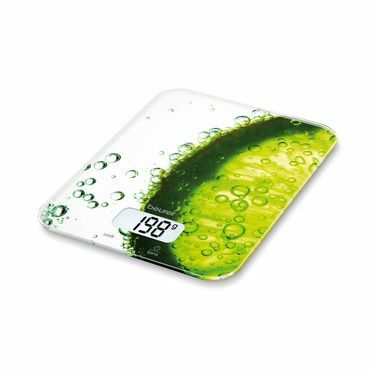 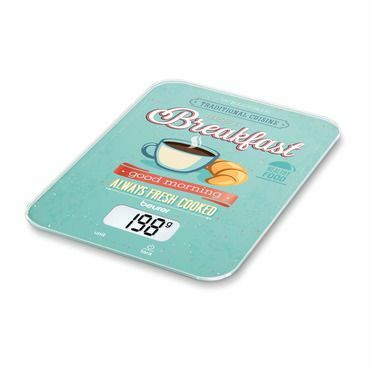 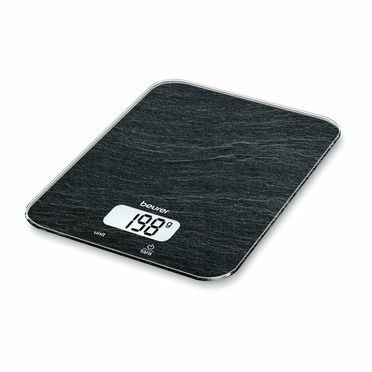 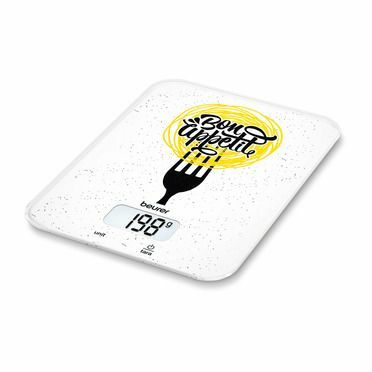 The scales have a unique design and offer a high level of accuracy. 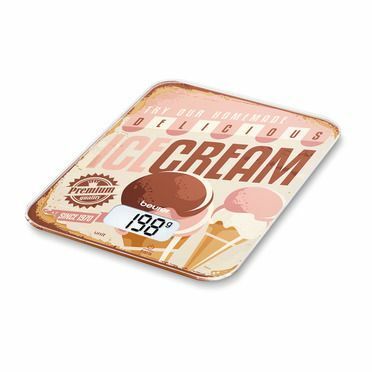 Some are equipped with a bowl or you can save space by hanging them on the wall. 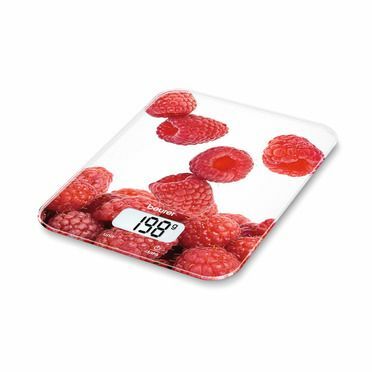 Some models even accurately display the nutritional value of ingredients to the gram. 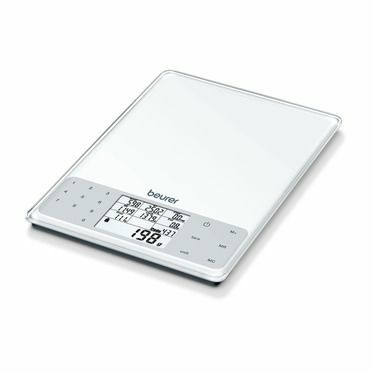 This gives you full control over your nutrition or diet. 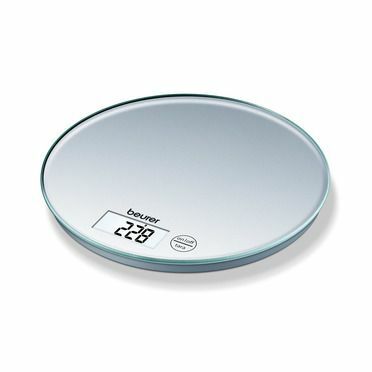 Built-in timers give you the support you need while cooking.